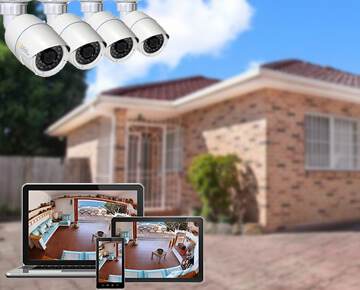 As CCTV specialists we have over ten years experience helping home and business owners secure their lives and investments with video surveillance solution from 4 to 1024 cameras. In addition to the thousands of 4, 6 and 8 camera systems we have installed across Australia we also have great expertise in the design, supply, installation and support of large-scale enterprise video security solutions. If you require hundreds of cameras over multiple locations we can certainly help. Whether you’re a large established organization, a small start-up, a public body or a home owner we dedicate ourselves to understanding your requirements, meeting your budgets and exceeding your expectations. Please see the sector descriptions below for some of our solution areas. Far and wide Australians have looked to Perisale and Q-See to secure their homes and families. As one of the largest selling brands in the USA Q-See provide a fantastic range of the latest home video security technology and Perisale is the authorized distributor in Australia. We provide home handyman ready do it yourself (DIY) kits that include everything you require and fully installed professional solutions by licenced and experienced trades people. Telephone us at anytime to discuss your requirements or check out our Promotions and My Home bundle pages for ready to order options. Perisale offers a wide range of security products and services to cater for the needs multi-tenant units, hotels and motels with a long history of working with strata managers and body corporate groups. 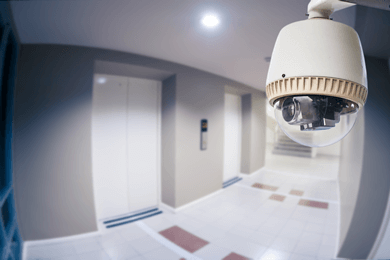 With a focus on the privacy, comfort and the safety of residents, we have assisted numerous strata management and private residences with their CCTV, alarm and access control needs. Our projects include individual houses/units, boutique apartment installations, and integrated monitoring solutions for multi-building high-rise complexes, hotels and motels. 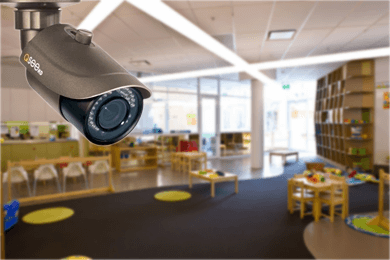 Perisale has provided complete security solutions for a range of education and care providers. Our clients include public schools, private schools and childcare facilities including multiple sites with central security administration for childcare chains. With the right Perisale CCTV solution you can reduce shrinkage and invest the savings into your marketing and customer service initiatives. Our past and present clients include a chain of cafes, various food outlets, service stations and multi-floor commercial offices. The safety of staff, patients and visitors is core to the operation of healthcare facilities and so we strive to provide the perfect solution no matter how large or small the project. Furthermore, medical equipment is often expensive and portable, and so a tailored Perisale security solution could reduce the expenses and hassles of replacement. 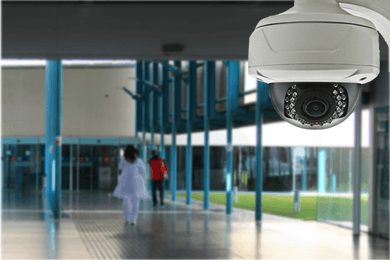 We have proudly designed supplied and installed multiple high-quality CCTV cameras and CMS/VMS systems for public and private hospitals and many medical centres and practices. 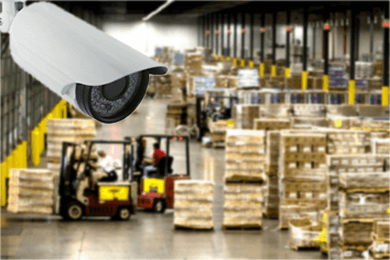 Designing, procuring and installing a security system for an industrial operation holds many unique challenges. These can include the sheer scale of the spaces themselves, as well as having to cater for surveillance in transient space usage scenarios, OH&S considerations and installation in hazardous environments. 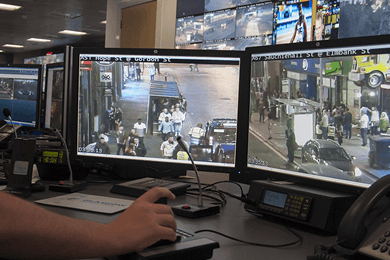 Our clients include multi-state operations which often require a single, integrated system to simultaneously monitor operations in every capital city, as well CCTV and access control solutions in associated head-office/retail operations. Perisale offers complete design, supply and install services, however some clients choose to use their own design and/or installation resources for internal reasons. We only distribute high-quality, durable and reliable technology, all backed with our 100% Satisfaction Guaranty. 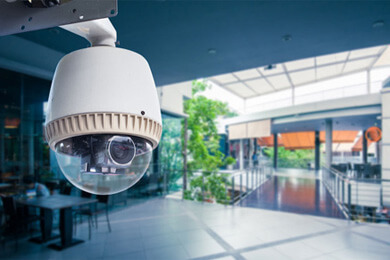 Our range of waterproof and night-vision cameras are ideal for the surveillance of outdoor public spaces and are proud to have supplied CCTV cameras to Australian federal and state-level security organisations. Please call our Head Office on (02) 9748 8899 to speak to one of our security specialists and to organise an obligation free quote.